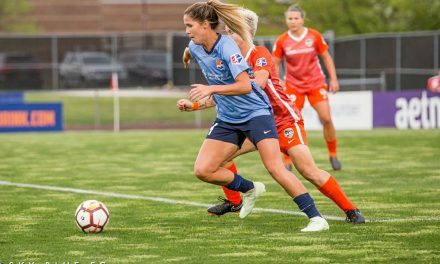 Sky Blue FC re-signed defender Mandy Freeman and midfielder Madison Tiernan to new contracts, the National Women’s Soccer League team announced Wednesday night. As per team and league policies, terms of the contracts were not announced. Freeman, 23, made 21 appearances for Sky Blue last, all starts. She recorded the second-most interceptions on the team with 41, behind defender Sarah Killion. 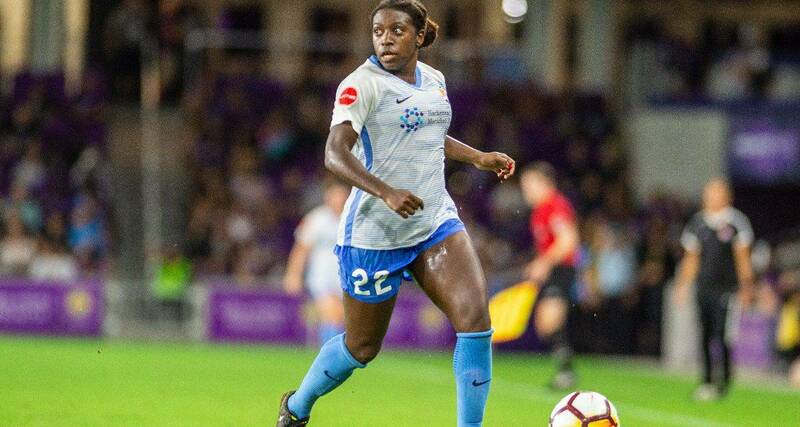 During her rookie campaign in 2017, Freeman played 21 matches, 20 starts, tallying one assist. That same season she led the team in clearances (71) and interceptions (42). Drafted No. 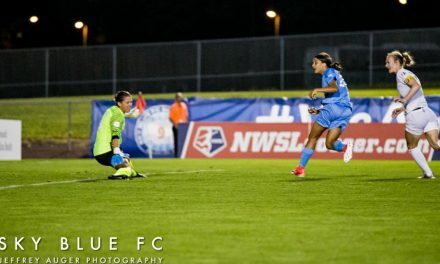 10 in the 2017 NWSL college draft, Freeman was a stand-out at the University of Southern California where she garnered the 2016 PAC-12 defensive player of the year award and helped lead her team to a NCAA College Cup Championship. Tiernan, 23, appeared in 22 matches last season as she scored two goals and recorded one assist. She had the second-most tackles (47) on the team. 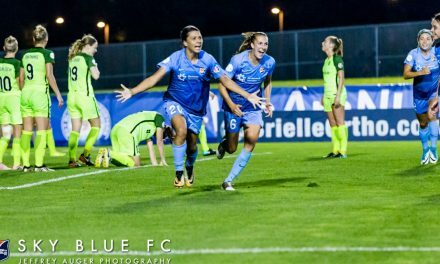 As a rookie in 2017 Tiernan played in 20 matches, scoring three goals and recording one assist. 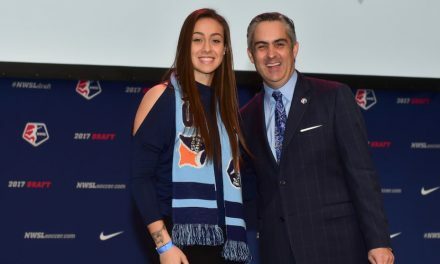 Prior to being drafted 24th overall in the 2017 NWSL college draft Tiernan spent four years at Rutgers University, where she received All-Big Ten second team accolades.